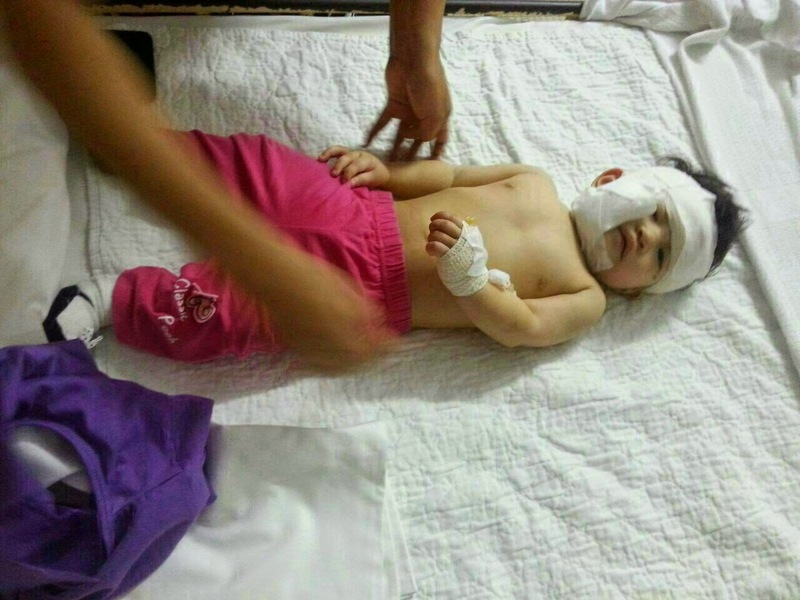 A little baby girl suffered head injuries yesterday after being attacked by a monitor lizard on the resort island, Pulau Tioman. 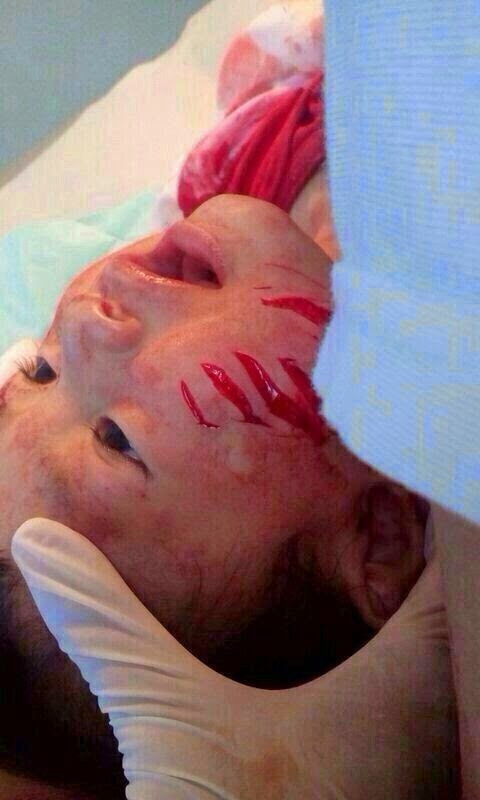 The 8-month-old suffered deep cuts to her forehead and cheeks during the attack on Tioman Island in the state of Pahang, 240 kilometres south-east of Kuala Lumpur, the New Straits Times reported. 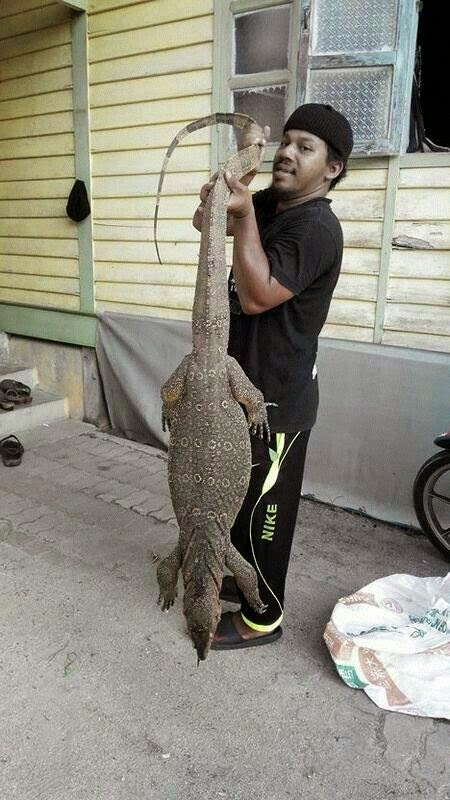 The mother, who was an employee at a resort, checked on the 9kg infant who had been left on the kitchen floor, after hearing a loud noise and the baby crying in the workers' quarters and was shocked to see a monitor lizard clawing her baby's head at about 10.30 am, and trying to drag the baby out to the bushes. The infant was rushed to a nearby clinic for emergency treatment, and transferred to the Mersing hospital on the mainland, where she is currently under observation. Poor little innocent mite... Hope she recovers soon.